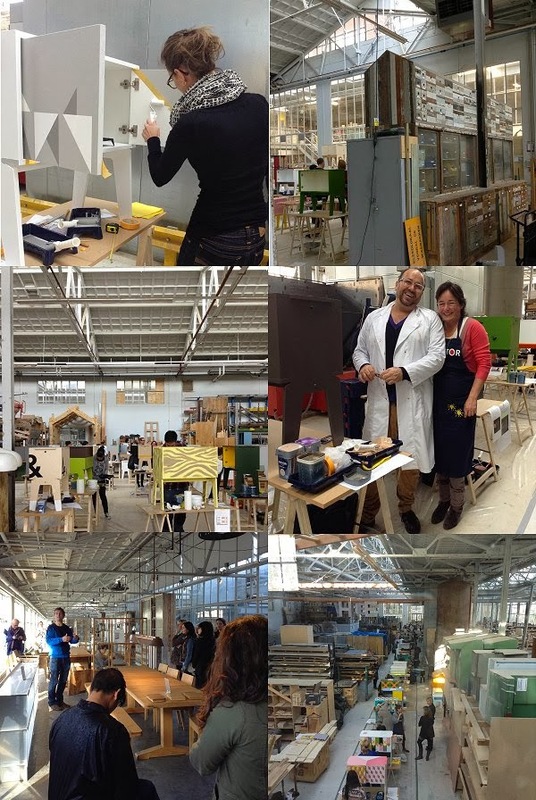 Today I spent all day at the workshop of Piet Hein Eek in Eindhoven, where all winners came together with Histor specialists to paint their 101 Karakters cupboard. 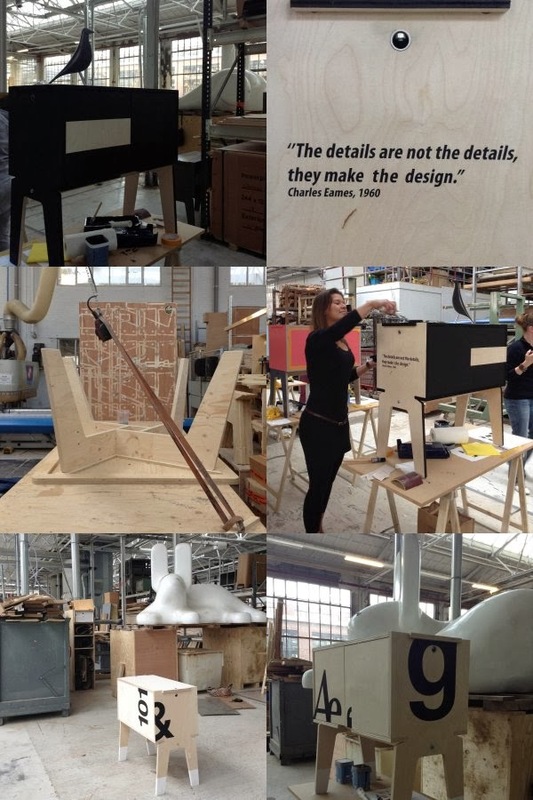 With an opening word and a personal tour through his shop, later that day, Piet Hein Eek started the day. It was great to see all cupboards that were already painted by bloggers, stylist and magazines and meeting some of you who sent in their mood boards that I showed on the blog. There were inspiring talks about the use of color at home and a trend forecast for the next two years! But most of all there were so many inspiring people all with different and great ideas, the two above were my favorites!